at the Sugar Hill Children's Museum! Kindly fill out the form below and we will get back to you within 72 hours. If you have any questions, please feel free to contact Emily at specialevents@sugarhillmuseum.org. 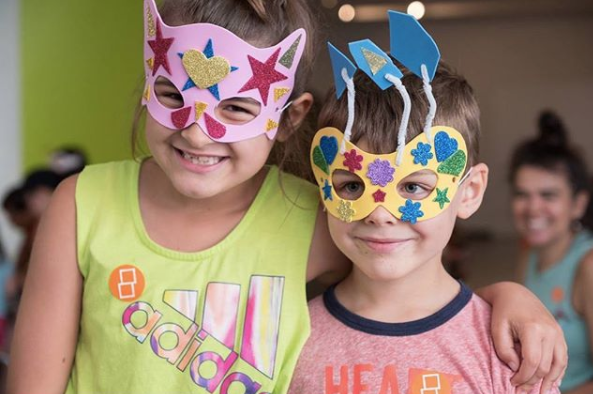 Thank you for choosing Sugar Hill Children's Museum of Art & Storytelling for your next birthday party! We will review your application and get back to you shortly.